We have spent some time in Mansfield, Ohio on two different occasions and had so much fun each time! There are so many fun things to do in Mansfield, from prison tours to carousal rides. We have made it our mission to find fun travel adventures that are close to home. We like to explore small towns in Ohio and Kentucky, especially when they are somewhat off the beaten path. I am not saying we do not like big city adventures, just that small towns provide their own certain kind of magic. 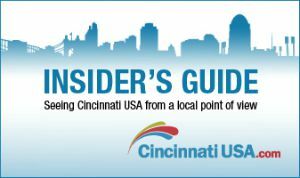 Here’s a list of awesome things to do in and around Mansfield, Ohio. Anyone who has seen the Shawshank Redemption will immediately recognize the formidable fortress that is the Ohio State Reformatory. For years this jail has sat in disrepair, but it is slowly being restored. Right now though it is just a spooky old jail that you can wander around for a small fee. Ghost hunters from all over are drawn to the reformatory, and if you are lucky you can hear some of their tales if they are touring when you are. 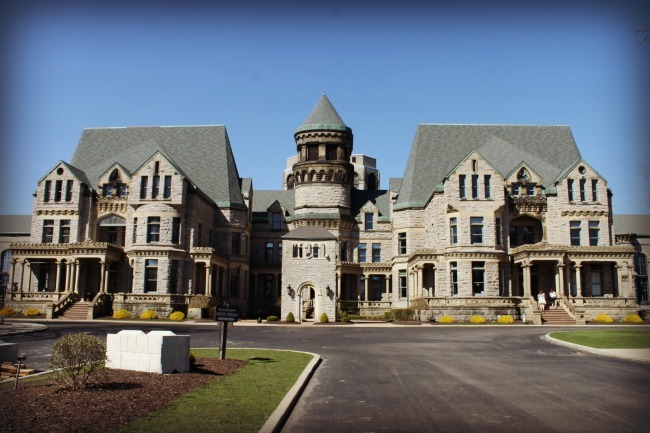 Read my post about The Ohio State Reformatory for more details and pictures from this historic attraction. Some might think it’s odd to drink a flight of beers that are lined up on a small wooden casket shaped board, but it makes total sense if the brewery you are drinking in was formerly a funeral home. Phoenix Brewing Company has some fantastic craft brews and a really laid back atmosphere…inside AND out. 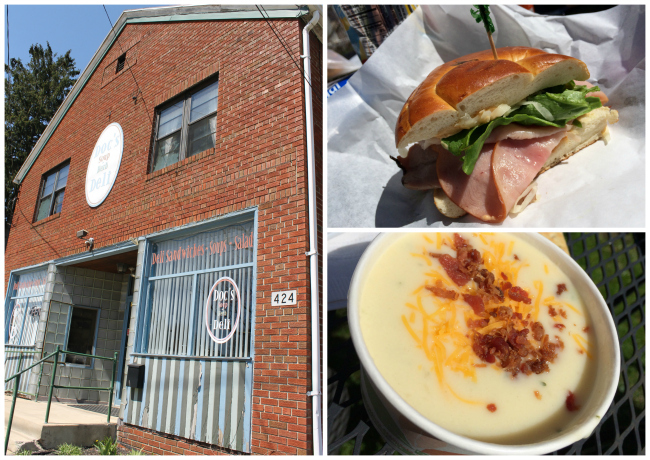 Read more in this post: A Quick Stop in Mansfield, Ohio. At the end of your day of adventuring around Mansfield spend the night at the Comfort Inn Splash Harbor. This super fun family-friendly hotel is just a hop, skip and a jump away from Mansfield in Bellville, Ohio. 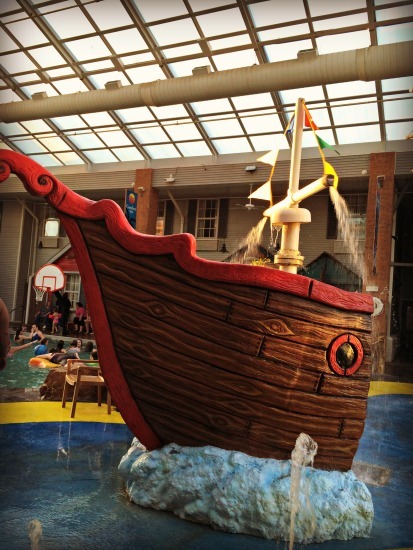 Read more about our fun adventure at Splash Harbor in this post: Comfort Inn Splash Harbor. We were treated to lunch at Doc’s Deli and the food was delicious! They have sandwiches, salads, soups and desserts. There’s a dining room inside, but we opted to sit outside and soak up the sunshine in their backyard. Next time we are in Mansfield we will definitely be stopping here again for a bite to eat! 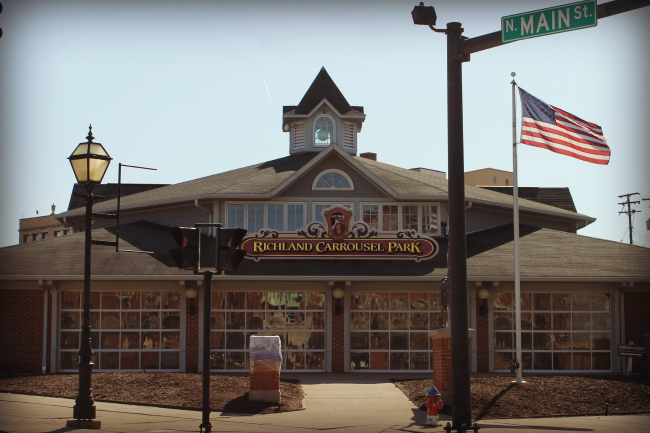 Right smack in the middle of Mansfield, on Main Street is the Richland Carrousel Park. This unique building houses a gorgeous hand carved wooden carrousel made in the early 1990’s. Kids of all ages will enjoy this wonderful attraction! 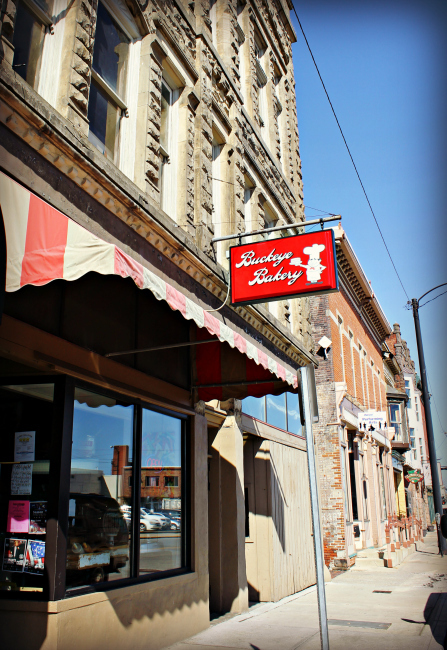 Also located right in the heart of downtown is the Buckeye Bakery, home to sweet treats of all sorts. We stopped by the Buckeye Bakery on our walk around downtown and picked up some cupcakes for the kids. Who can resist sweet treats? This family owned bakery has been an institution in Mansfield since before 1900! Wow! 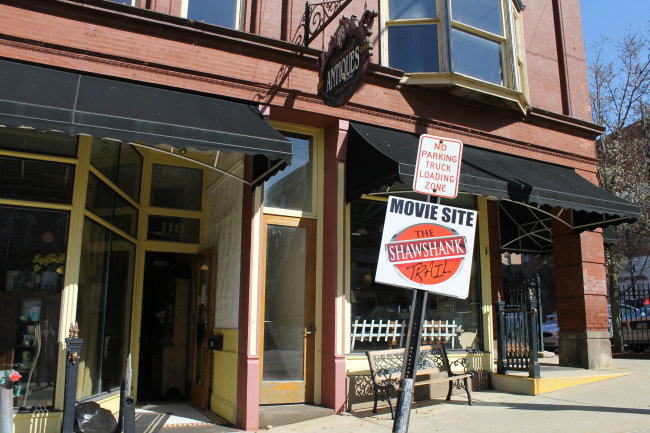 If you are a fan of the movie the Shawshank Redemption also be sure to check out the Shawshank Trail where you can spot places they shot pieces of the movie. 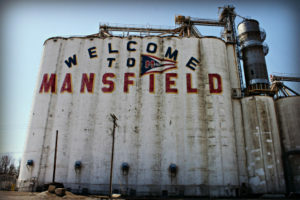 This driving tour will take you to fifteen different sights where the movie was filmed around Mansfield, Ohio. Not too far from Mansfield you will find Malabar Farm State Park and Mohican State Park. 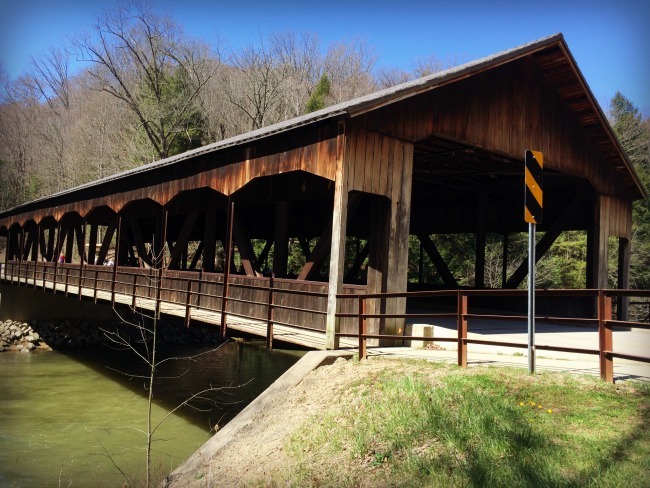 We visited Mohican State Park and took a rest stop by the beautiful covered bridge before heading off to our next destination. For our next trip to this area we plan to do some more exploring and hiking both at Malabar and Mohican State Parks. Our trip to Mansfield was a pretty quick visit, so I know there is more to do in this area. So if you have been to Mansfield, or you live in the area, please comment below with ideas for our next trip! We drive through this town every time we head north to Sandusky and Cedar Point, so we are always looking for things to explore and places to dine when we are around. Spring Break 2016: We spent a long weekend travelling to three different cities in Ohio finding unique & interesting places to explore and visit. We stayed in some awesome hotels, ate some great food and saw so many cool things! I’ll share our trip with you in a series of installments in the coming weeks to help inspire your own Ohio Road Trip! For more posts about our Spring Break Adventures visit my OHIO TRAVEL ARCHIVES. 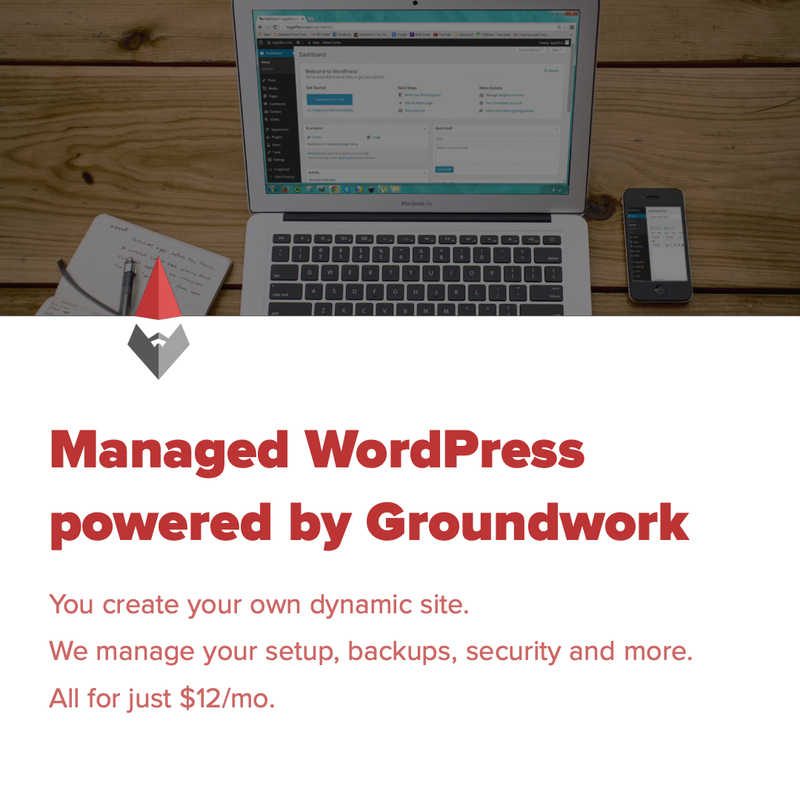 Disclaimer: We were treated to lunch at Doc’s Deli, and received complimentary tickets to the Ohio State Reformatory and a discount at Splash Harbor, all in exchange for media reviews. All opinions are 100% my own as usual though! Next time you visit, eat your meal in a railcar at Buckeye Express Diner on St. Rt. 97. Food is amazing and the staff/owners/service is great. Great price and large portions. I recommend the Woody Burger with a side of their awesome fresh hand cut fries. Make sure you order a side of their Woody sauce to dip your fries in (It’s a horseradish/bacon sauce and it’s amazing). Also catch a performance at the Mansfield Playhouse downtown. The Squirrel’s Den downtown for a sweet candy treat. Altitude Trampoline Park will be opening very soon as well.